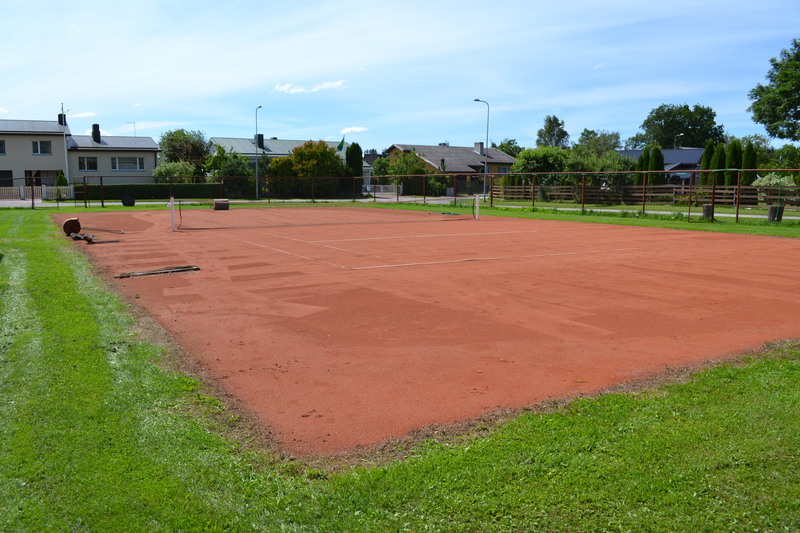 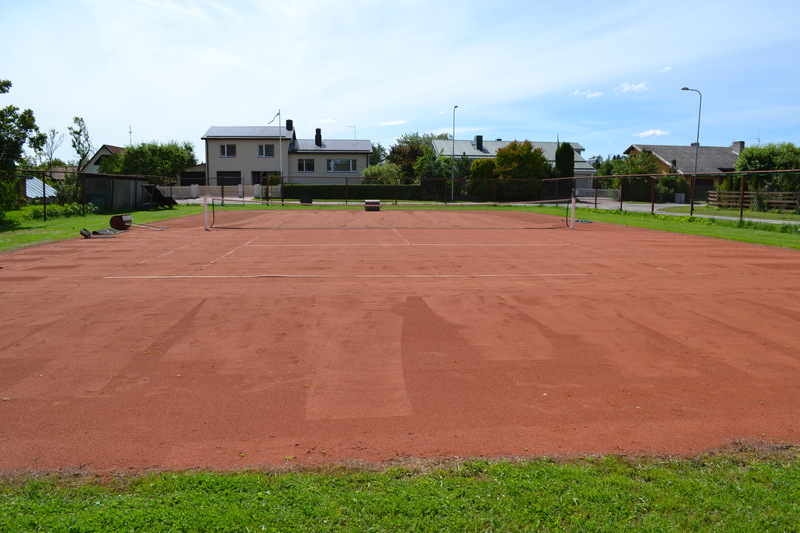 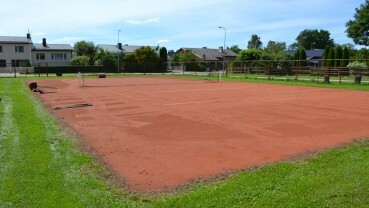 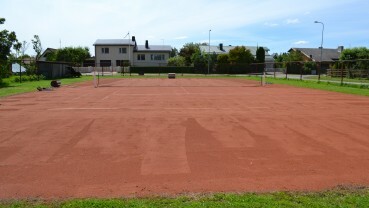 Tennis court is in Türi (Jaama 13a), opposite the train station. 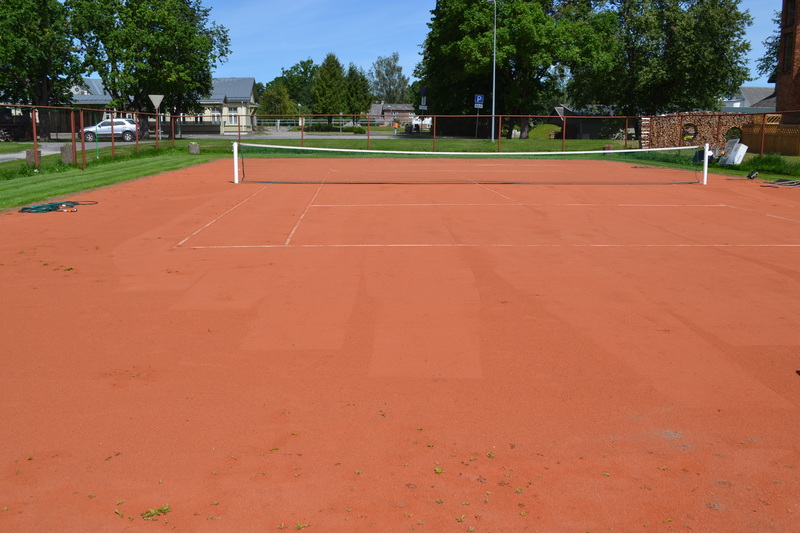 The cort is clay-sand coated. 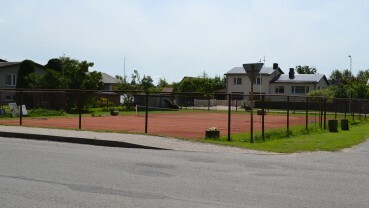 It is possible to organize different competitions, training camps and jus for fun. 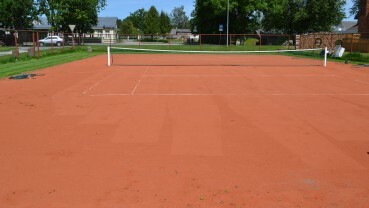 The length of the court is 38 m, width 25 m and the all area is 950 squaremeters. 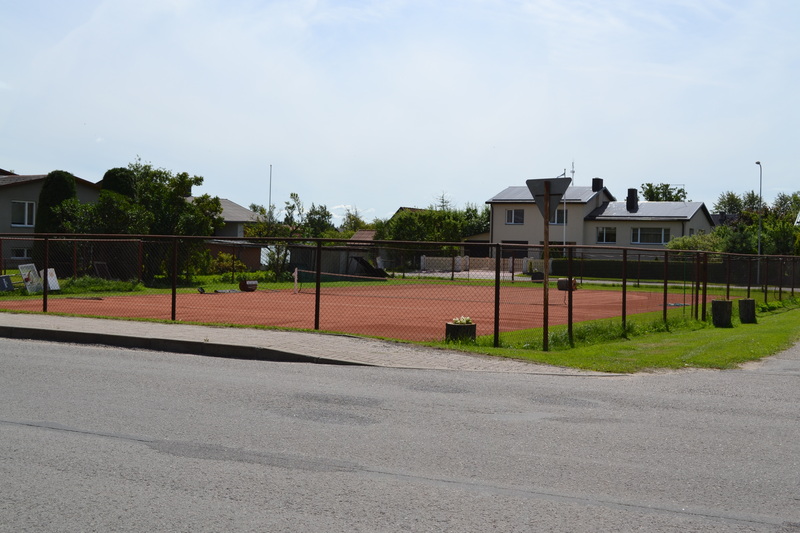 Leader program has supported Veski-Silla LLC heat pipeline reconstruction.